Fascinated by travels, Arnaud and François transformed their printing company to offer personalized road books to tour operators’ clients. The editorial quality of road books is based on the very rich documentation base, built up over the years: a few pages of introduction on the country and the tourist-spots that mark out their route as well as a complete description of the accommodation establishments. Just enough for travelers to experience their adventure with peace of mind. 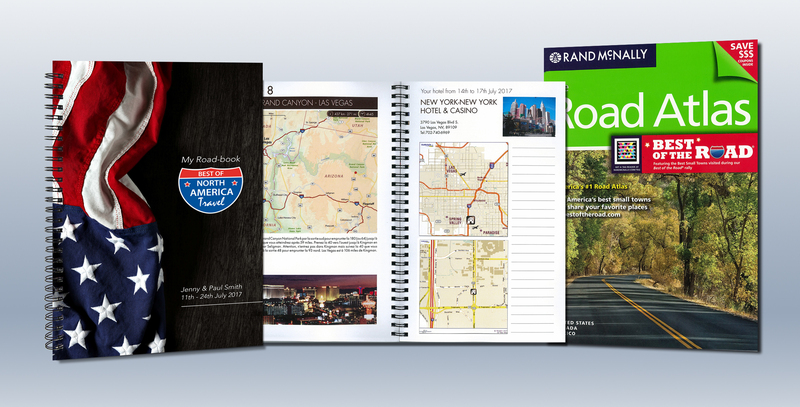 Save time on the production of highly personalized road books. This is how it works: the tour operator enters information related to the travelers and to the trip into the order management tool. All publications are based on data specific to the destination, the stages of the trip and, of course, the travelers. Thanks to their dashboard, the Littlebig Road team can track requests and distribute the work to its staff to finalize the layout. Each road book is then printed and sent to travelers, the only thing they have to do is to set out on their adventure. A connector with SalesForce has been implemented to automate invoice creation, making it easier to manage orders. Designed as a stay “program”.